Your WhatsApp is saving images and videos in your iPhone’s camera roll and that’s a fact. What to do if you don’t like it? 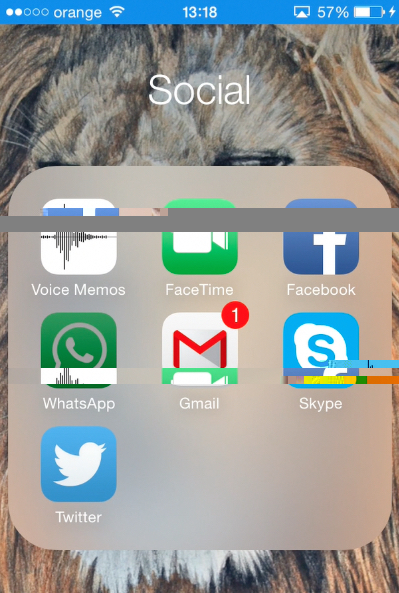 Proceed to see this tutorial to learn how to disable the auto-save feature of your WhatsApp. Step 1. Go to your WhatsApp application and launch it. Step 2. Tap it’s “Settings” tab. Step 3. Choose “Chat Settings” and turn off “Save Incoming Media” feature. Result: That’s it. 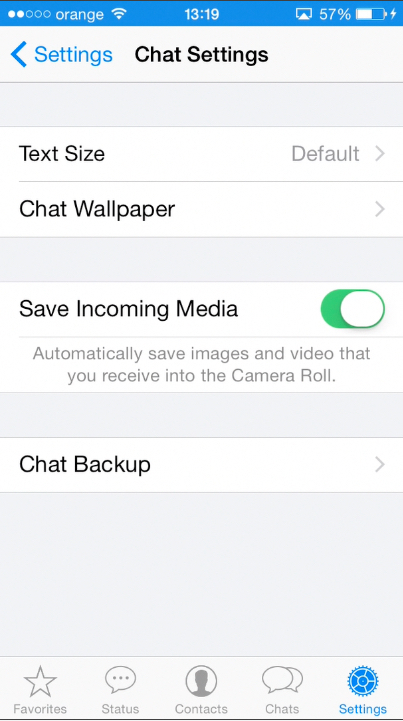 Your WhatsApp will not clutter your Camera Roll from now on!